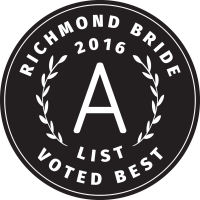 Voted RVA's best photo booth company by Richmond Magazine! 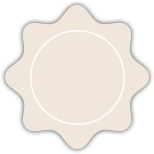 This is a great package for middle of the week events! Props that fit your event! This is a great package for smaller weddings or school events! PLUS your choice of prints for everyone in each session, themed scrapbook, or external social media kiosk! This is a perfect package for large weddings and festivals! Our most popular package! Perfect for weddings and corporate events! PLUS your choice of TWO add ons: prints for everyone in each session, themed scrapbook, or external social media kiosk!